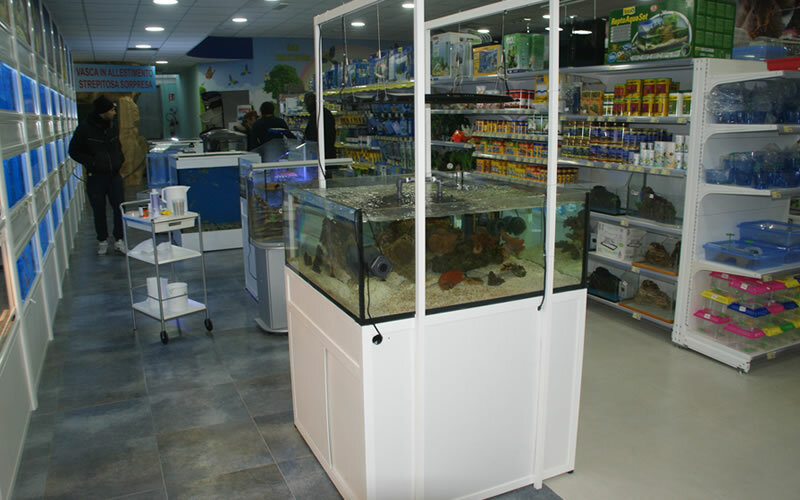 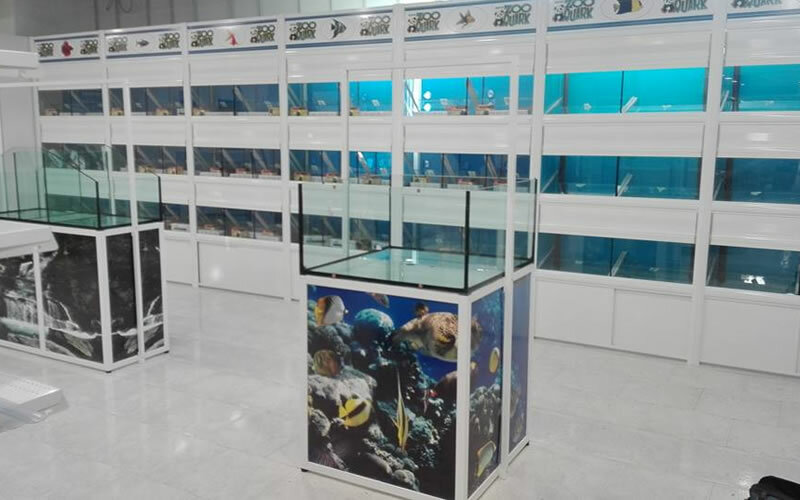 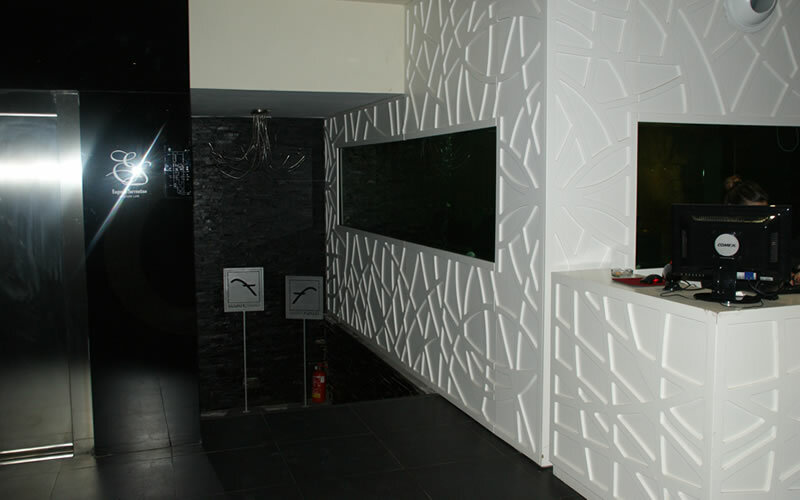 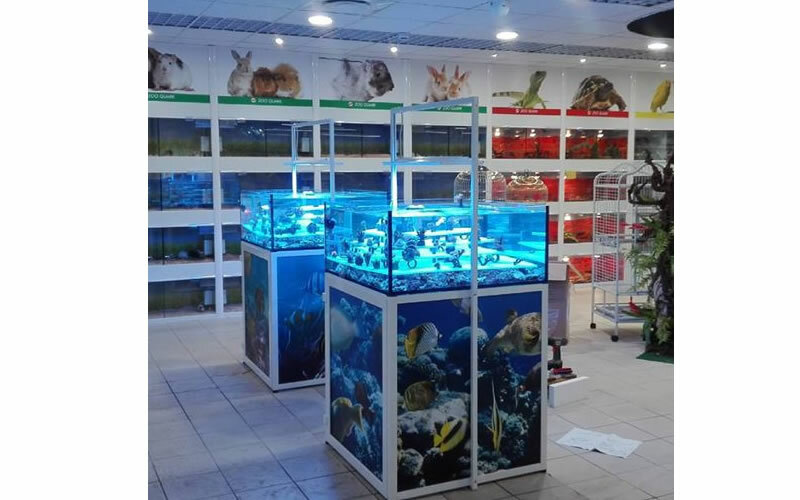 Small or large, our coral displays are able to satisfy every customer’s needs. 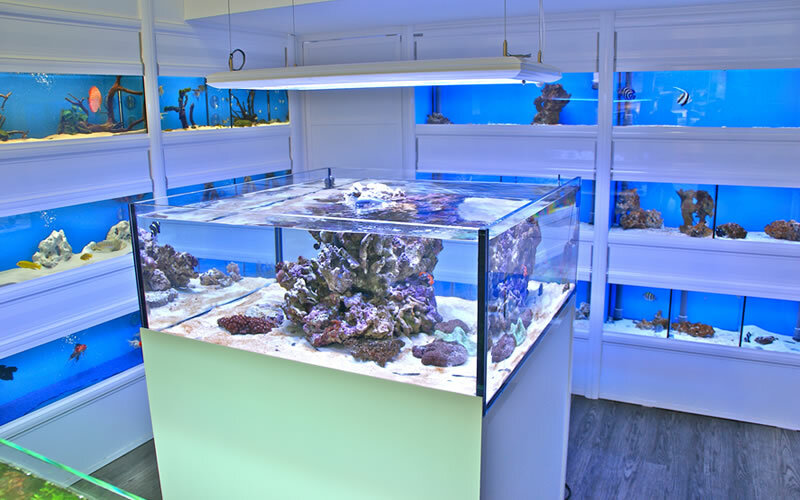 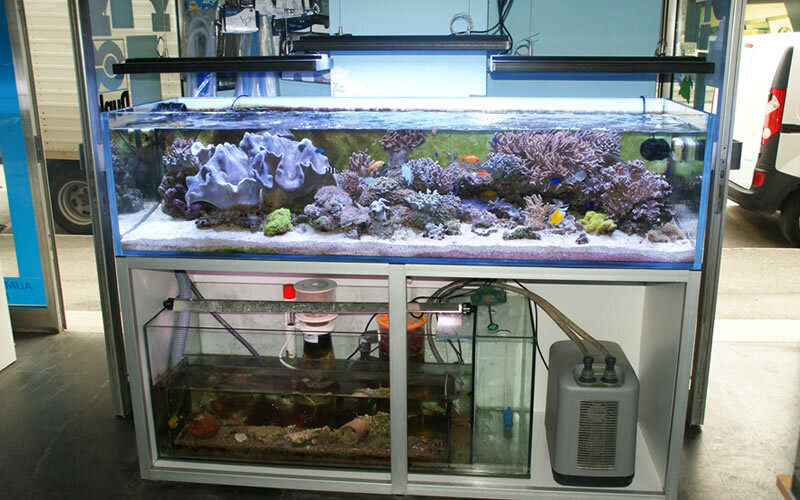 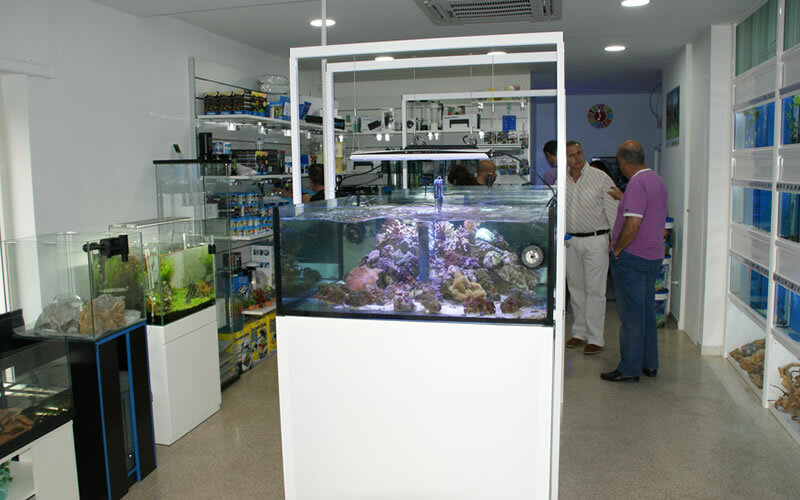 They are equipped with a dedicated lighting system and a sump filter , and guarantee a good reception for invertebrates. 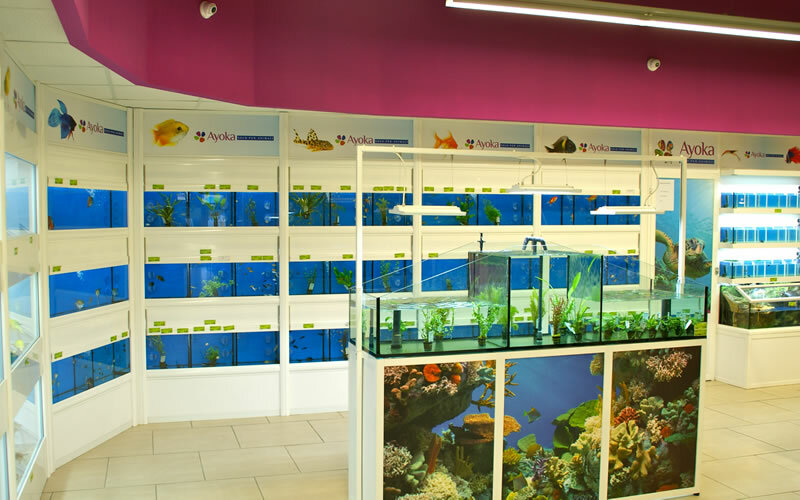 All coral displays can be customized with dedicated graphics, colors and sizes.